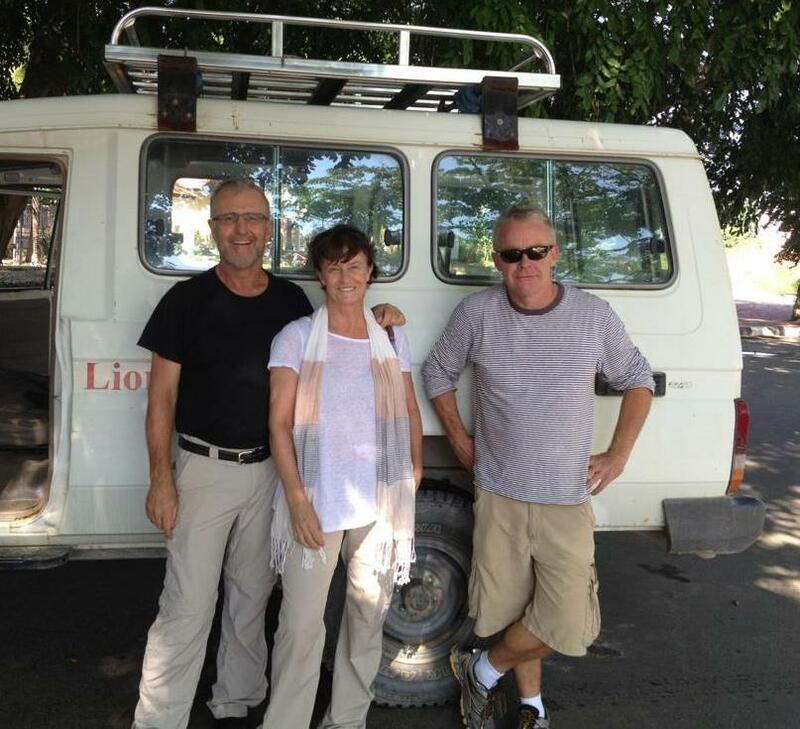 The team spent their first week in and around Maubara, the second around Railaco. 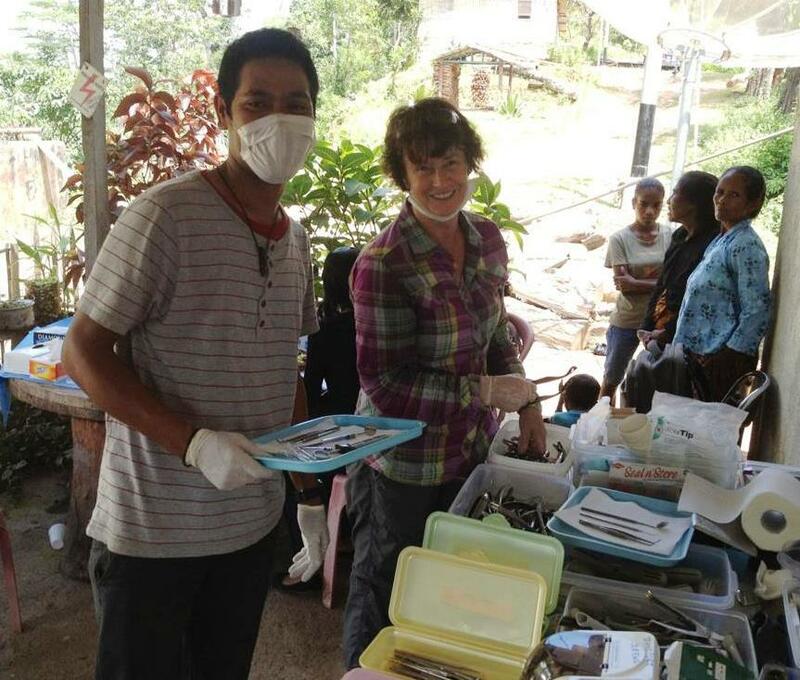 This team consisted of dentists, Peter Shakes and David Digges, and Carolyn Digges, working as the team’s dental nurse, and two of our mentored Timorese dental therapists, Aida, who works in Liquiça and Maubara, and Tino, who is currently stationed in Gleno, as well as Louis, the driver who doubled as the sterilisation nurse. Sr Filomena coordinated the work around Maubara, whereas Fr Bong and Sr Rita coordinated in Railaco. The Troopie was drivable this trip. Yaay! Nevertheless, as always, a number of small problems plagued the team. At Ediri School, the team almost expired from a heat that caused the generator to stall and the compressor to overheat and, even worse, the emergency fan to die! Small repairs and adjustments to our sometimes temperamental equipment were carried out by Peter; he also organised the repair of the Troopie’s flat tyre in Railaco – we love useful, mechanically minded volunteers! Tino and Aida, both hardworking, enthusiastic and capable clinicians, benefited greatly from working with two very experienced dentists. Peter was tireless in the support and training he gave during this visit. Like many before him, he noted that despite their impressive skills, lack of support from the Ministry of Health in terms of equipment, materials and facilities limits their capabilities to help the community. Aida and Sr Filomena had already screened 2/3 of the massive Maubara High School prior to this team’s visit and they plan to return to finish the screening in readiness for the next team visit. 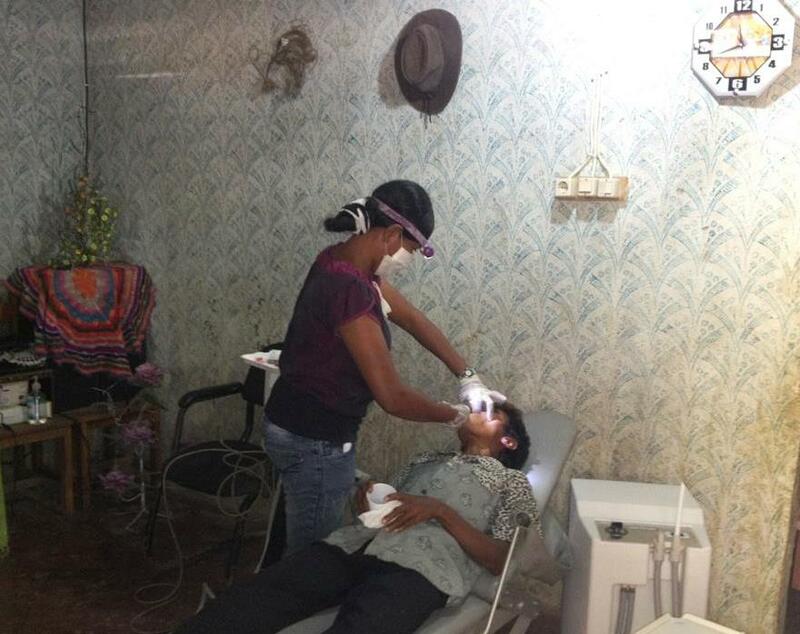 Overall, the team carried out 310 examinations, 332 extractions, 135 fillings, 87 preventative treatments – a total of 886 treatments! Well done to you all, and thank you for all your hard work!